Our caregivers are trained specifically to provide in home assistance and home care for elderly Salmon, ID. They have successfully passed extensive background checks and are insured, bonded, and trained in CPR. 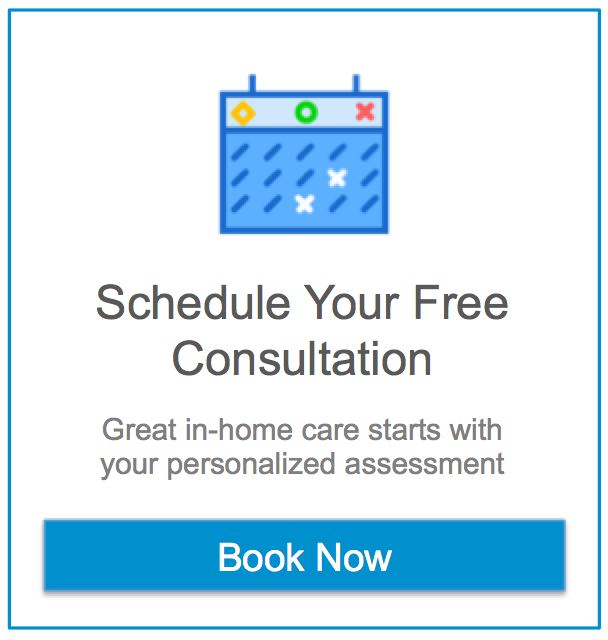 Assisting Hands® will help you select the best match from our pre-screened group of available home care assistants, and can generally have qualified help placed in your home within 48 hours or less from the initial call. Our caregivers provide home care for elderly with a number of services from companion & personal care to shopping assistance.